An inlay is a small laboratory made filling that fits into the biting surface of a tooth while an onlay covers a larger area of the tooth and is better suited to larger cavities. 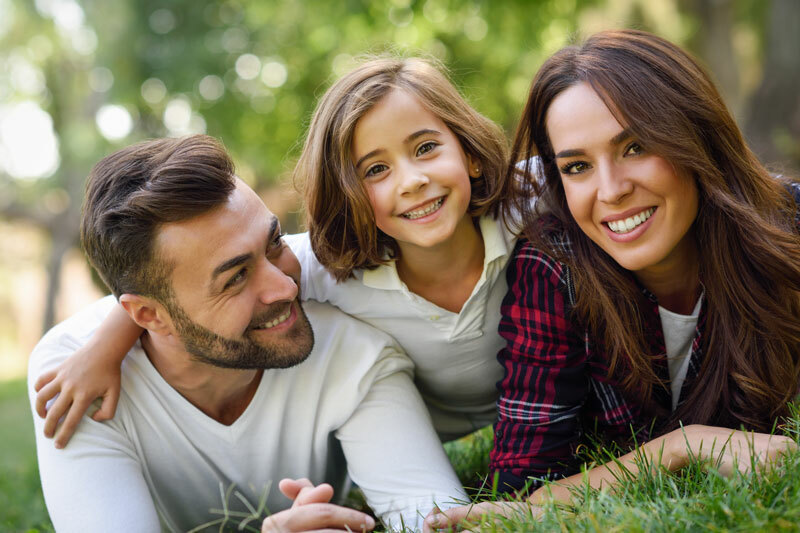 This treatment is provided over 2 visits, the initial visit is when the tooth is prepared for the restoration and the impression is sent to our dental technicians who will produce your restoration for your second visit when we can cement it into place. 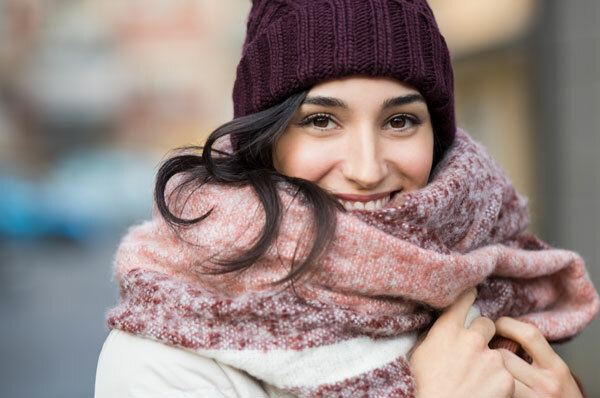 Making them out of tooth-coloured composite or porcelain gives the restored tooth a more natural look, which many patients prefer, alternatively, they can be constructed from gold if that tickles your fancy! 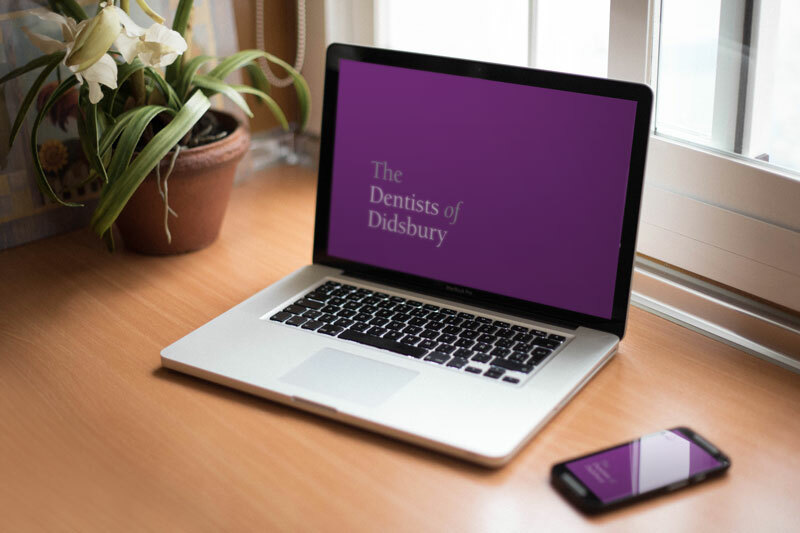 Here at The Dentists of Didsbury, we pride ourselves in being able to provide our patients with the latest treatment options and materials available, we will discuss the different options available to you and offer you the option that’s in your best interests. What’s more, rather than having to have messy dental impressions, we take digital dental impressions or scans of your teeth and send these to our dental laboratory technicians who will use the latest technologies in computer aided design and technology to 3D print your custom-made inlay or onlay restoration.